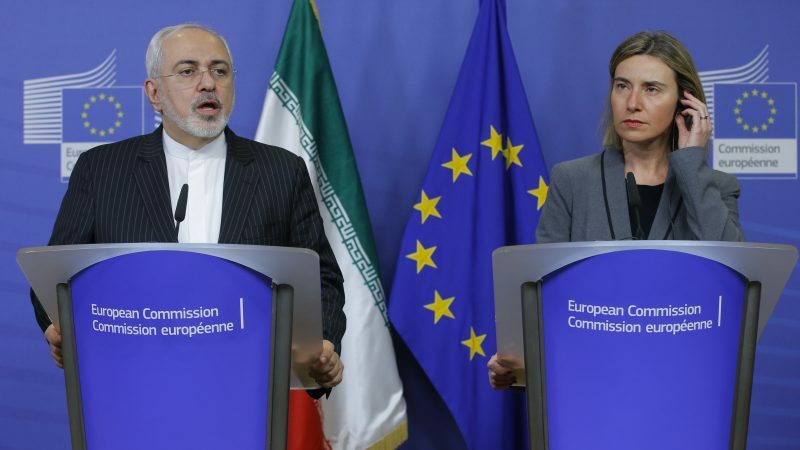 EU foreign policy chief Federica Mogherini will not attend the Iran conference, hosted by Poland and the US on 13-14 February in Warsaw, due to a busy schedule, a senior official told reporters in Brussels ahead of next week’s EU foreign affairs ministers meeting. “She does not like to de-commit from promises made,” the EU diplomat said. According to Berlin sources, Germany is one of the countries that has yet to decide whether to send its representative to Warsaw. The summit itself will not be on next week’s ministerial meeting agenda. 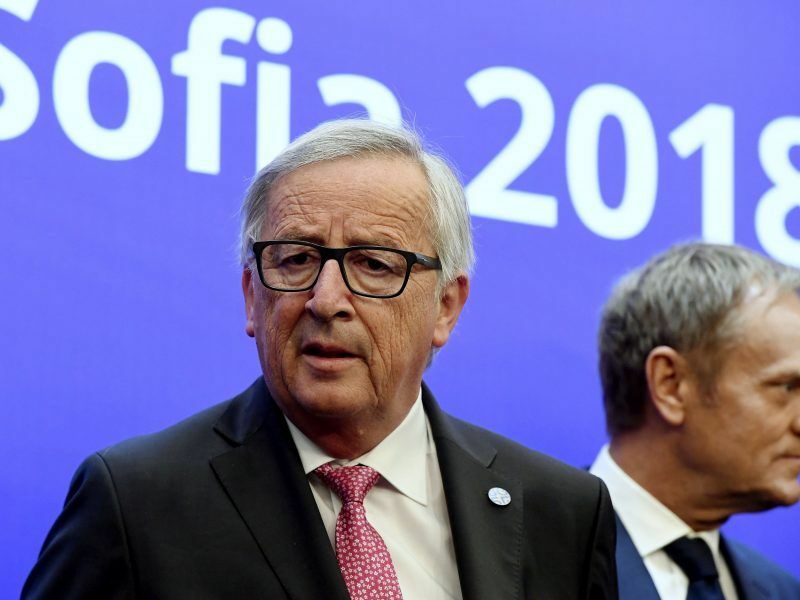 Poland, as the host country, however, asked to present the summit and it is possible that the ministers “might have a reflection on whether to participate”, the EU diplomat added. “The EU has clear positions on all Middle East-related files,” the European Commission told EURACTIV when asked about coordination on a common EU position during the summit. European Union leaders agreed on Thursday (17 May) a “united approach” to salvage the Iran nuclear agreement and deal with the trade tariffs US President Donald Trump plans to impose on European steel and aluminium. The ‘Ministerial to Promote a Future of Peace and Security in the Middle East’ summit was first announced by US Secretary of State Mike Pompeo last Friday. According to him, it will mainly be devoted to Iran. Relations between Tehran and Washington have been tense following last year’s decision by US President Trump to withdraw from a 2015 nuclear deal with Iran and reinstate sanctions on the country, including on Iran’s crucial oil sector. “The ministerial will address a range of critical issues including terrorism and extremism, missile development and proliferation, maritime trade and security, and threats posed by proxy groups across the region,” a joint statement by the co-hosting countries read. During the meeting, the Polish diplomat also heard that Tehran might “decide to retaliate” against Poland for co-hosting the summit. On Sunday, the Iranian Ministry of Culture announced that it was suspending a festival of Polish films planned in late January. “A reminder to the host/participants of the anti-Iranian conference: those who took part in the last US anti-Iran show are either dead, disgraced or marginalised,” the head of the Iranian diplomacy, Javad Zarif, wrote on Twitter. Zarif’s tweet is a reference to Iran hosting more that 100,000 Polish refugees during the Second World War. “This is a conference aimed at seeking paths to peace, Poland is the place of its organisation precisely because it is neutral in terms of conflicts in which countries in the Middle East are involved”, Szczerski told Polish press agency PAP. In another meeting earlier this week, Poland’s Deputy Foreign Minister Maciej Lang told Iran’s ambassador in Warsaw, Edrisi Kermanshahi, that “nearly 80 countries that represent different views and maintain different relations with Iran have been invited to participate” in the summit. The CIA and other intelligence agencies including Israeli military intelligence have confirmed that Iran remains in compliance with the Iran nuclear deal (JCPOA). Trump has offered no verifiable evidence that Iran is not in compliance. There is no justification for the withdrawal from JCPOA unless the objective is regime change in Iran. JCPOA is the culmination of nearly a decade of work to address the threat of nuclear weapons proliferation. JCPOA was not designed to address all issues with Iran. For that there are many instruments available, starting with traditional diplomacy. Trump’s withdrawal from JCPOA and imposition of unilateral sanctions without the consent of the U.S. Congress or authorization of the UN Security Council has decreased the capacity of the Rouhani government which is under threat from pro-nuclear hardliners in Iran. Trump’s sanctions have increased the threat that Iran would go nuclear while damaging U.S. – EU relations necessary for multilateral resolution of non-nuclear threats from Iran. If the U.S. would rejoin JCPOA and terminate its unilateral sanctions against Iran, then a summit as proposed in Poland could bear fruit. If the U.S. remains committed to the course charted by National Security Advisor John Bolton, to force regime change in Iran thru sanctions and other methods, the summit is a joke. Rouhani was elected to chart a future for Iran without nuclear weapons. Destroying him politically in favor of pro-nuclear hardliners does nothing to advance the interests of any European country or of the EU as a whole.